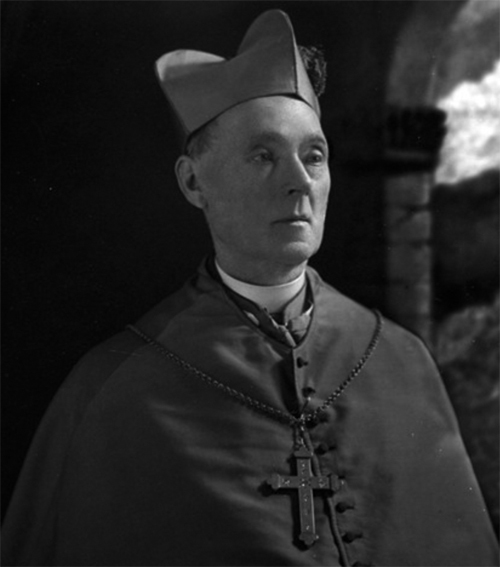 James McGolrick was born in Ireland’s County Tipperary in 1841 and received his education at Dublin’s All Hallows College before coming to St. Paul, Minnesota, in 1867 to assist Father John Ireland, who later became archbishop of that city. From 1868 to 1889 McGolrick served as the pastor of Minneapolis’s Church of the Immaculate Conception; he built the church’s first temporary facility, a simple wood-frame building, by himself. While McGolrick was bishop, the Duluth Diocese built Sacred Heart Cathedral, St. Mary’s Hospital, St. James Orphanage, and Cathedral School, which was funded in part with a $30,000 gift from the bishop himself. 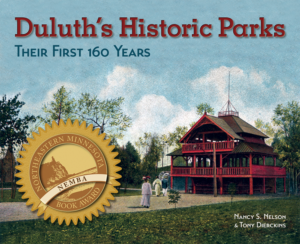 Known for his extensive personal library, McGolrick also served on Duluth’s library board and park board from 1900 until its 1913 dissolution. While on the park board he was responsible for Cascade Square, Twin Lakes, Hilltop Park, and the city’s playgrounds.